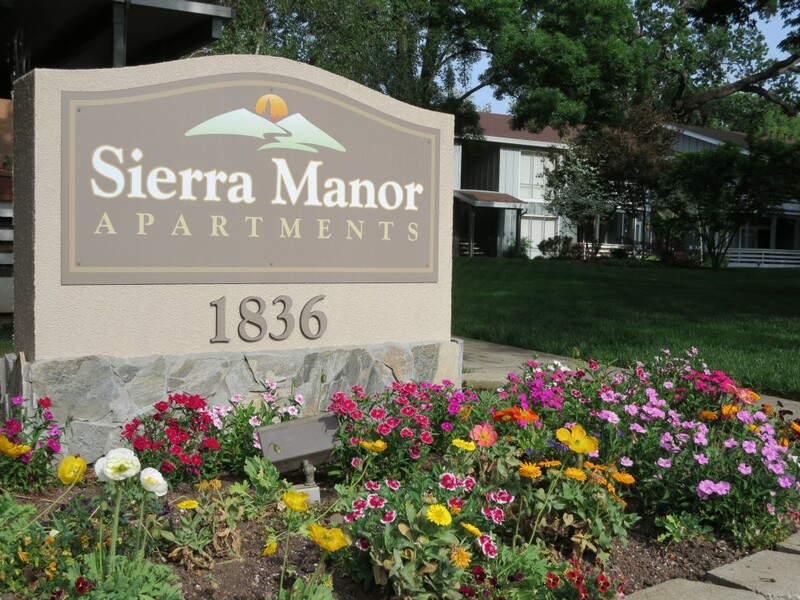 Sierra Manor offers a park-like setting in the historic and beautiful Avenues. 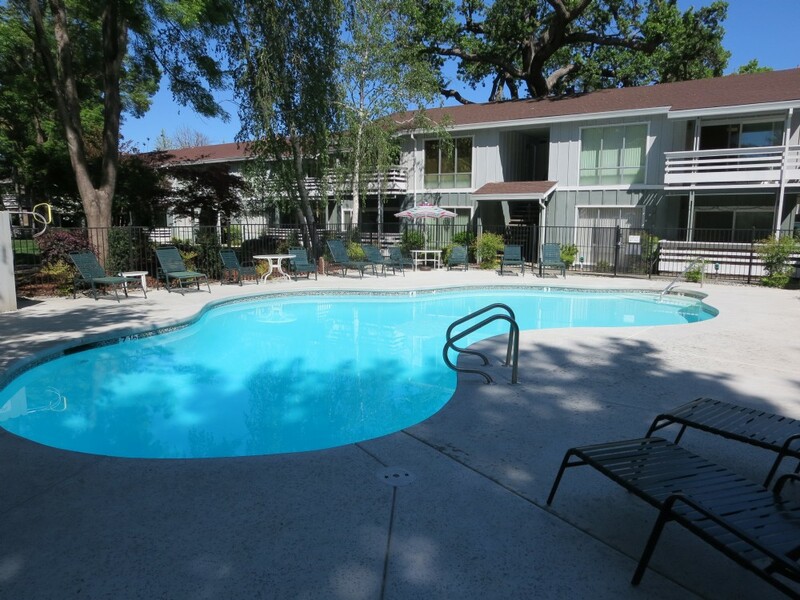 Enjoy the view from your balcony overlooking tree shaded grounds or take a dip in our resort style pool. 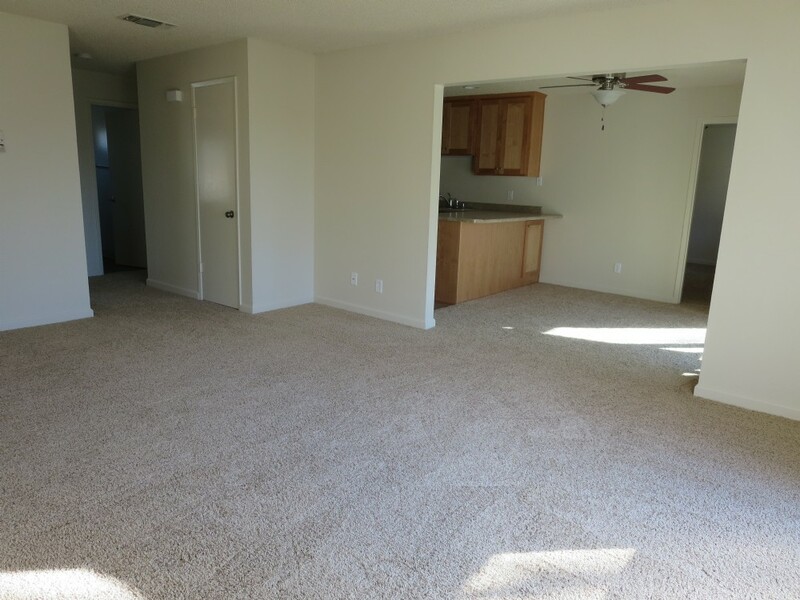 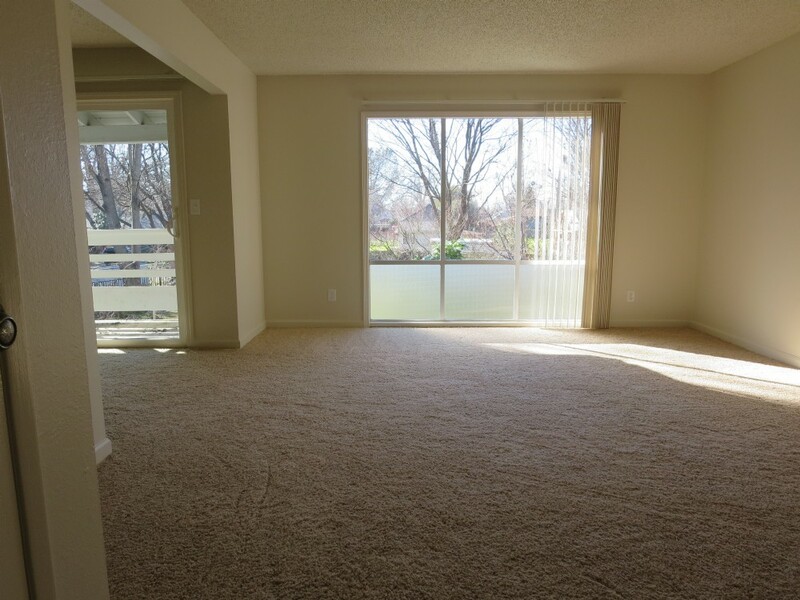 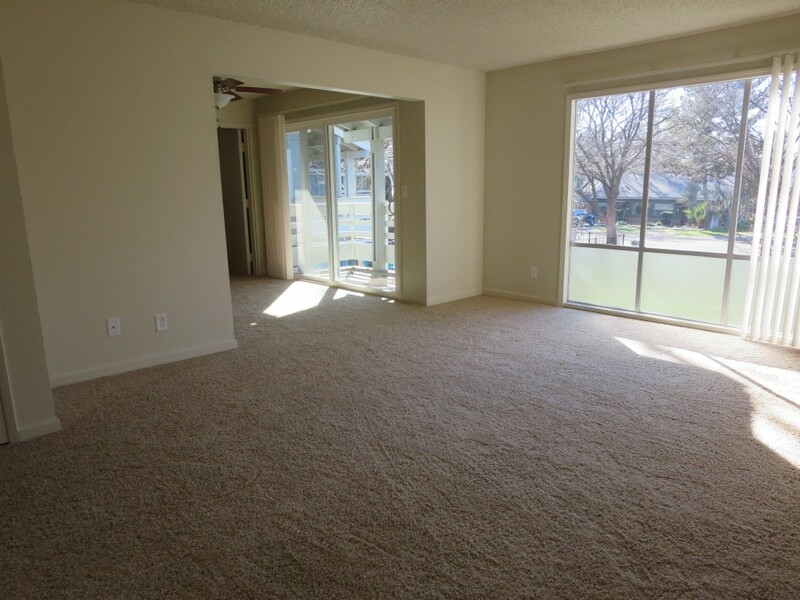 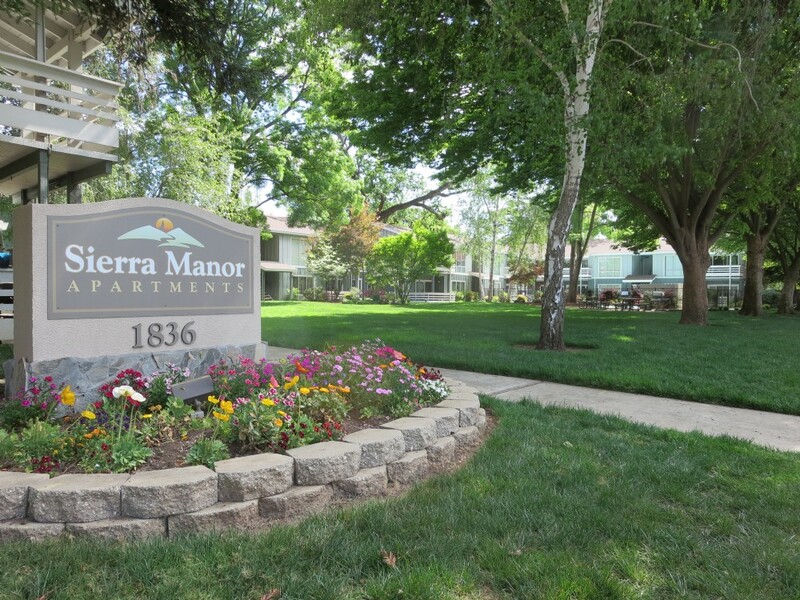 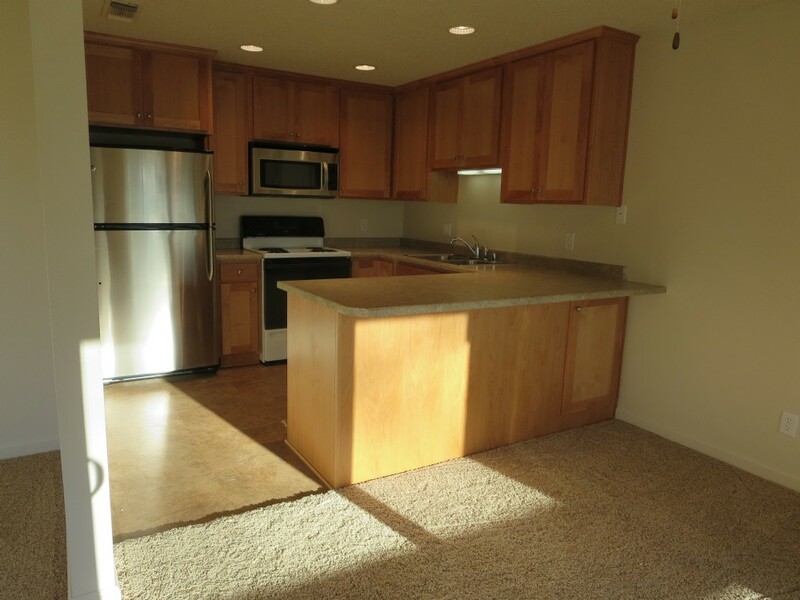 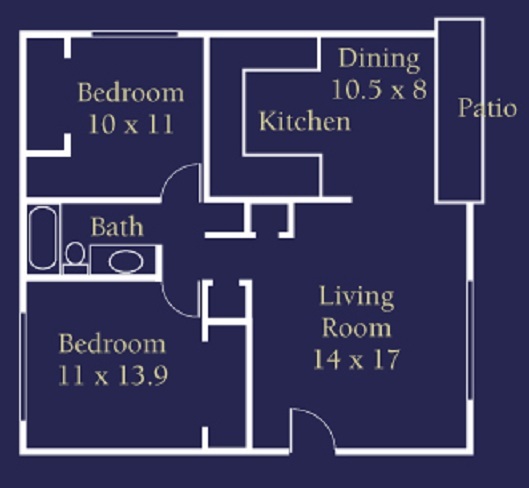 Sierra Manor is conveniently located close to all of Chico's favorite spots and conveniences. 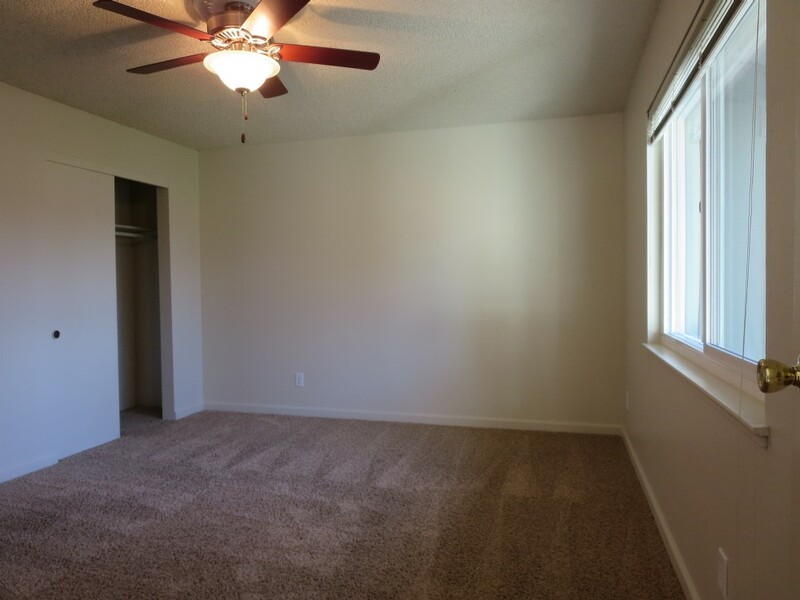 Our professional on-site manager is ready to assist you. 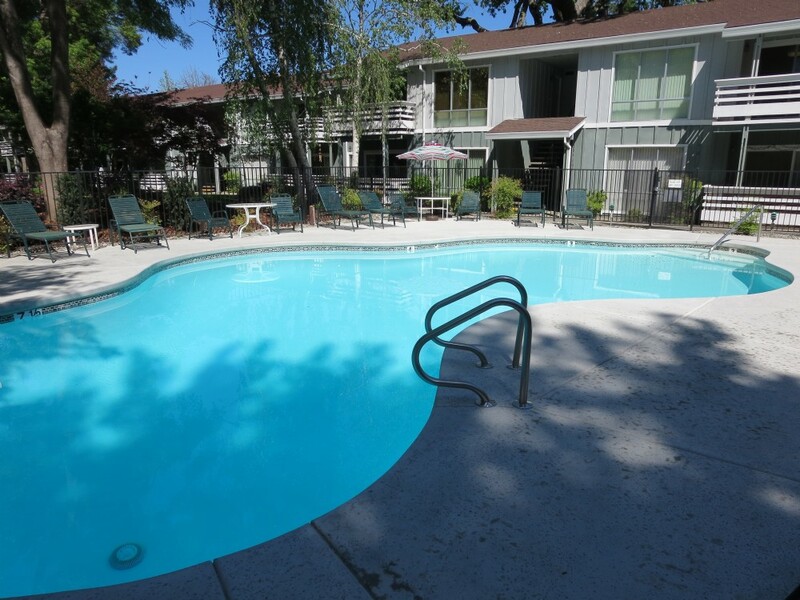 Call or visit us for a private tour today.